We offer options that suits both your lifestyle and your budget. 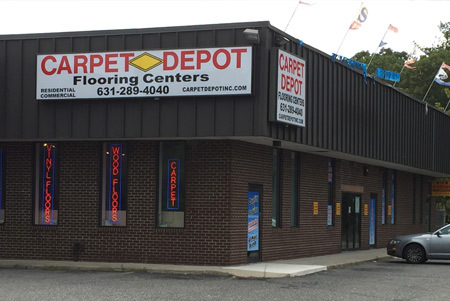 FREE Shop @ Home Service Supported by 5 Long Island Superstores. 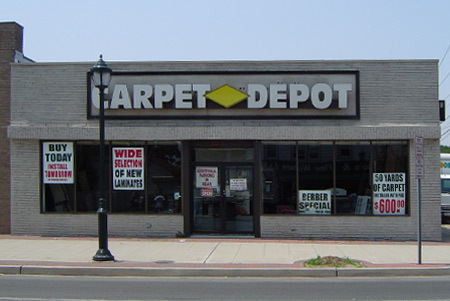 We Carry Every Major Brand of Carpet, Laminate, Hardwood and Vinyl. Engineered Wood Flooring, Laminates and So Much More!!! 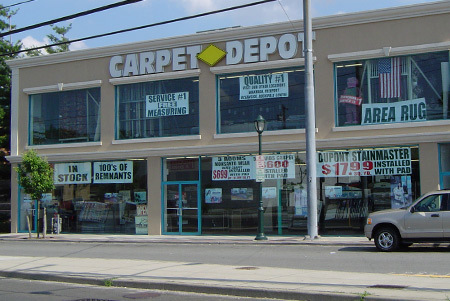 What could be easier than Carpet Depot's convenient Shop @ Home services? See just how easy it can be. Schedule your appointment today. We pride ouselves on customer service and support. Read some feedback from some of our satisfied customers. 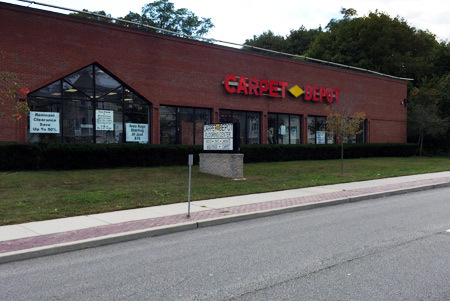 Why pay more with Shop @ Home Carpet & Flooring Stores? 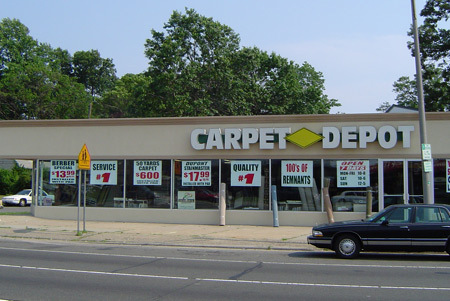 You get better value, & convenience with Carpet Depot.